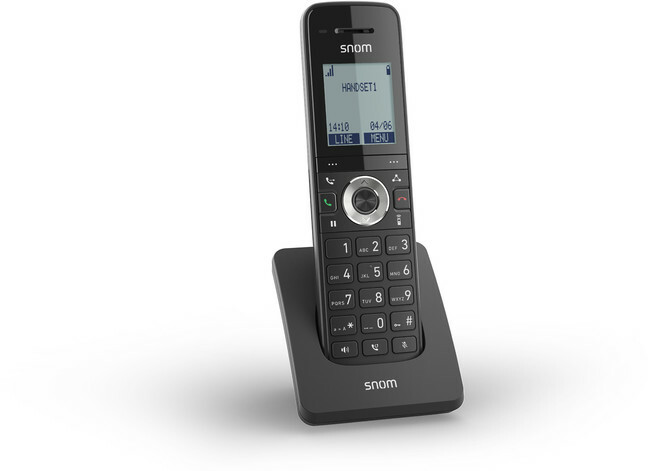 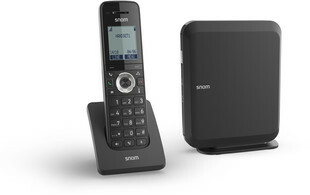 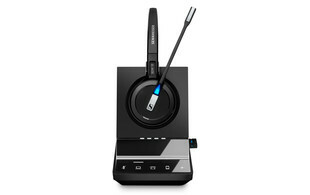 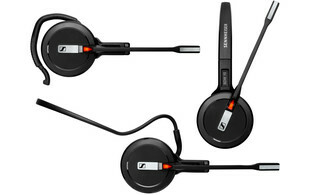 The new Snom M215 SC DECT bundle has arrived! 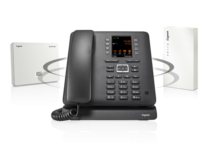 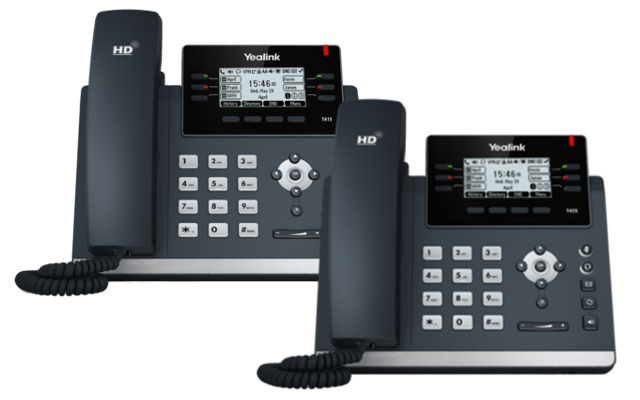 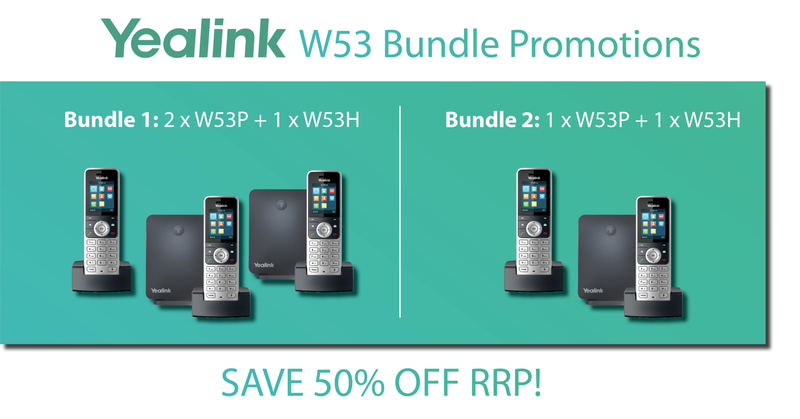 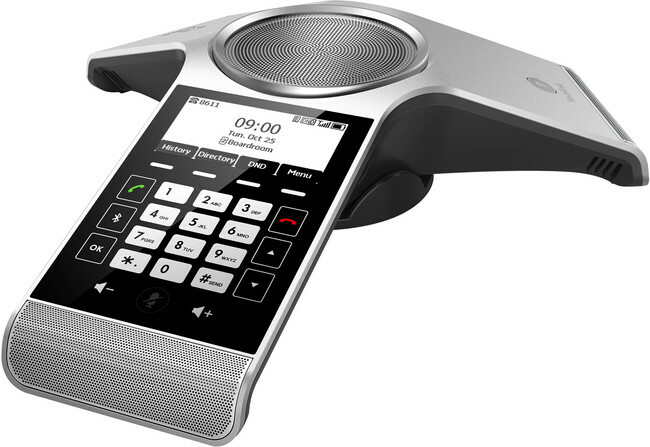 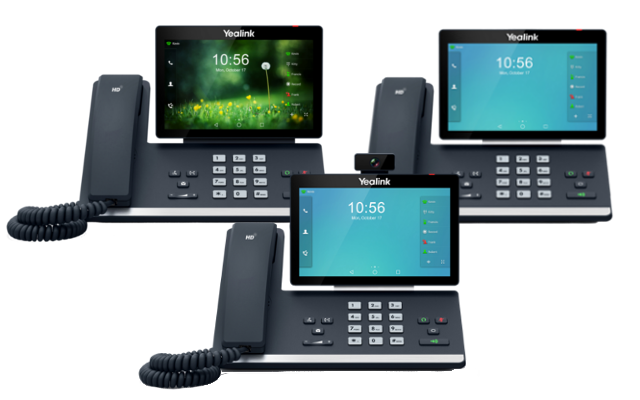 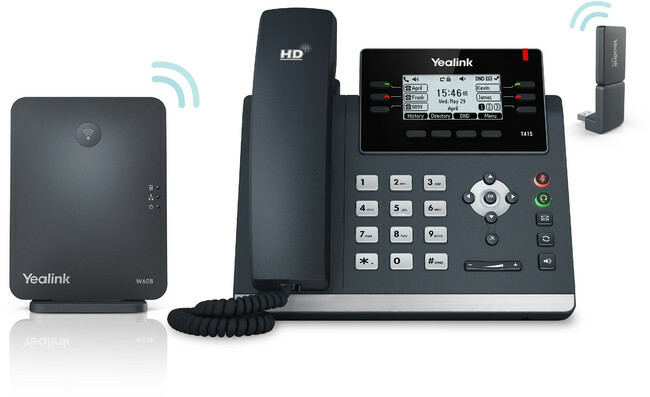 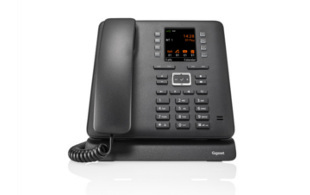 Made up of the M200 SC DECT base station and M15 SC DECT handset, this new bundle offers a flexible, scalable solution ideal for small to medium-sized businesses. 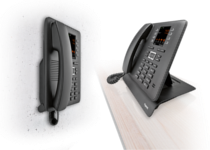 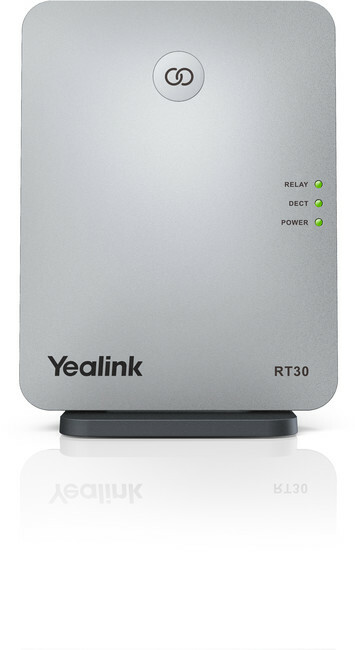 Supplied with a three year warranty as standard, the M215 SC solution offers a reliable package with the added peace of mind of a new extended warranty period.